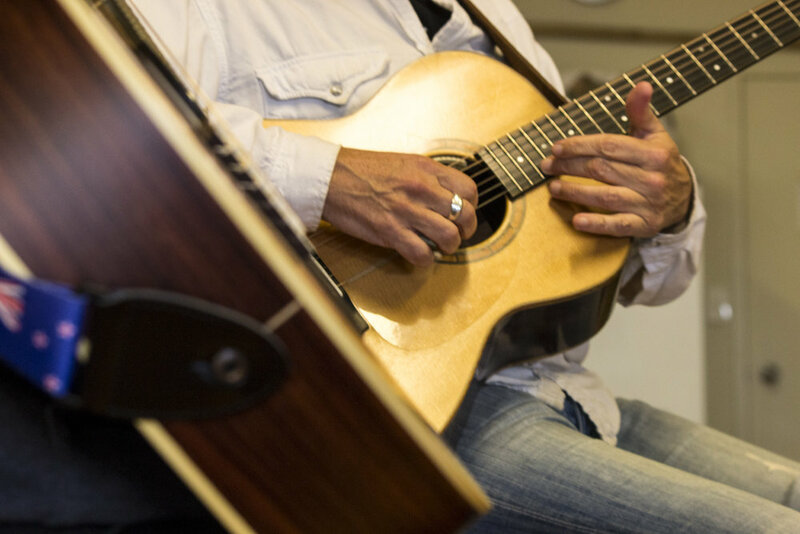 GITBOX: Pidgin for the group's chosen instrument, the steel-string acoustic guitar. REBELLION: A subversion of the orthodoxy in the guitar's native jazz/blues/rock tradition. 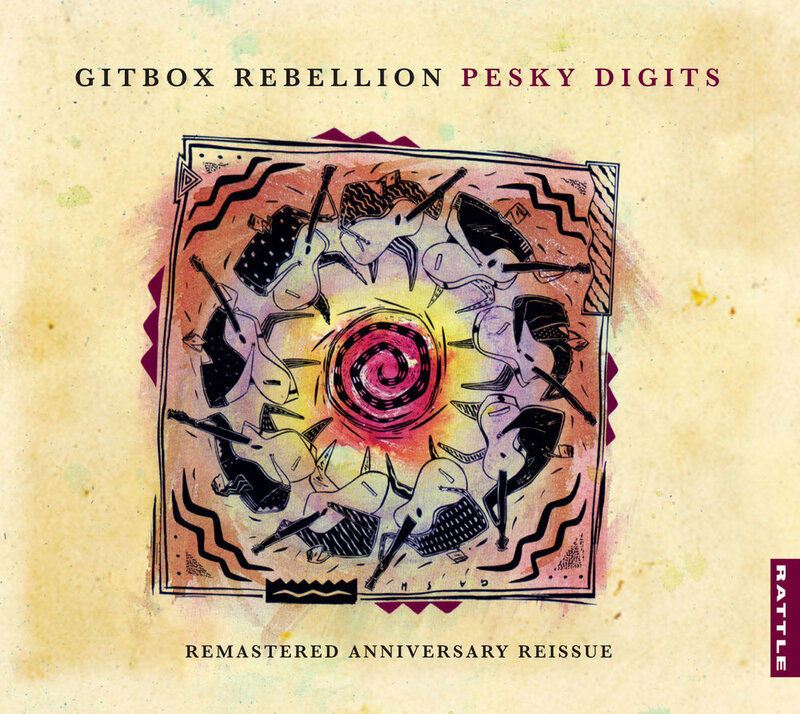 Unashamedly analog, Gitbox Rebellion is a 10-piece guitar ensemble, playing original music composed by and for the group, in Auckland, New Zealand. Orchestral & atmospheric, composed and chaotic, the music spans and defies the genres of jazz, rock, folk and chamber music. 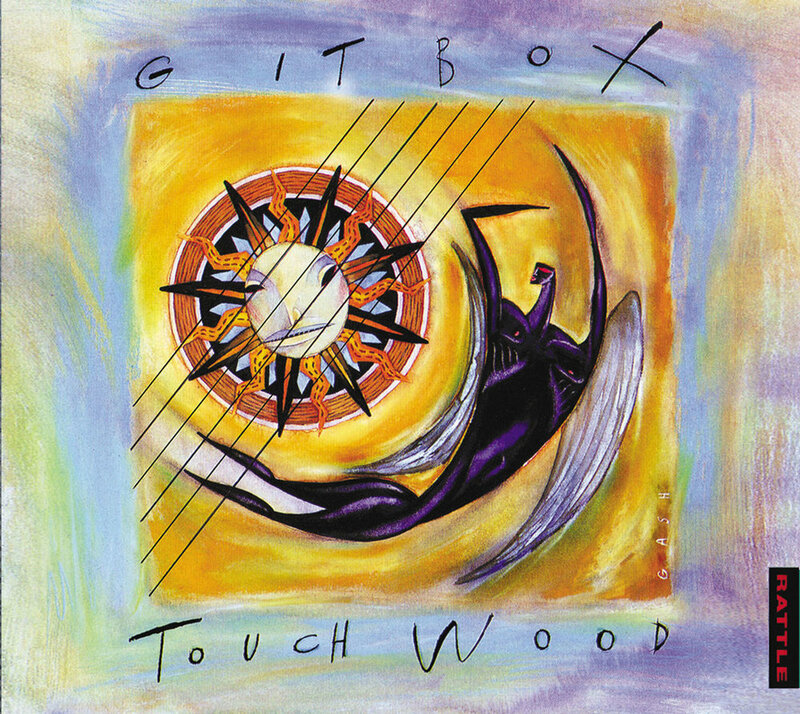 Founded by Nigel Gavin in 1988 Gitbox [Mark One] toured regionally and nationally and released 2 albums, Pesky Digits and Touchwood. Nigel Gavin reformed Gitbox Rebellion at the beginning of 2017 after countless requests from people who had attended live performances and listened to both albums. The new Gitbox line up has had a series of live performances around Auckland and has begun recording new works. The new Gitbox line up features four original members: Nigel Gavin, Kim Halliday, Russell Hughes, and Bodi Hermans. They're joined by new members Peter Kirkbride, Tomislav Skulic, Sam Loveridge, Sonia Wilson, Rob Mita, and Joanne Melbourne.